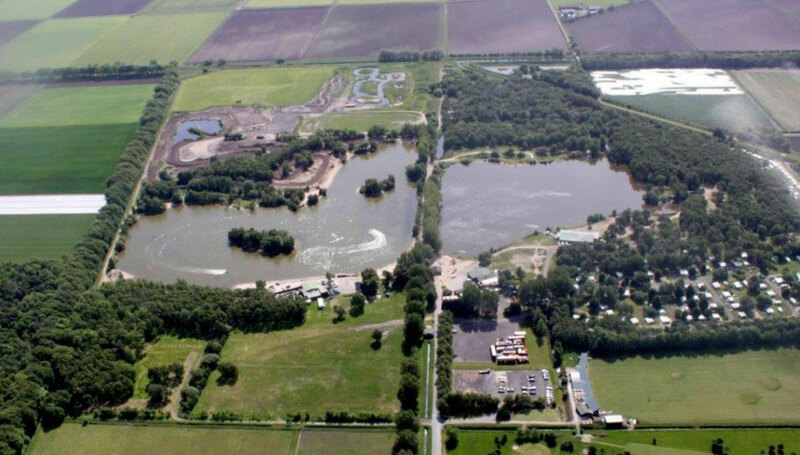 Leisure Lakes is an established 300-acre tourist destination located on a former gravel workings, reclaimed to accommodate a broad range of outdoor sport and leisure activities. The site had a long-standing, complex planning history with a number of refusals and appeals. 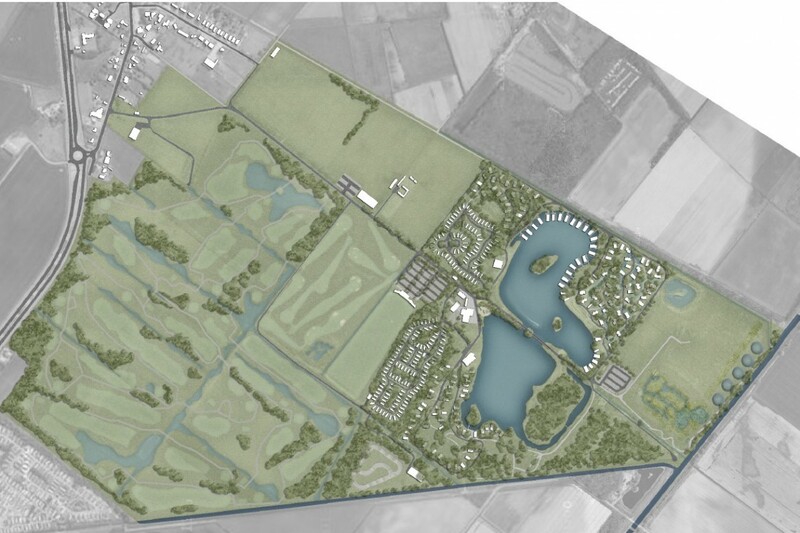 The site is designated green belt, a Biological Heritage Site and covered by a woodland Tree Preservation Order. This raised a challenging set of land-use and planning issues. The original brief was to challenge the refusal of detailed planning consent of 49 chalets in the woodland dating back 21 years. Beyond which, our client’s intention was to pursue the further redevelopment of the site. Urban Green worked collaboratively with our client and the planning consultant, Maze Planning, over a five-year period to explore all options for redevelopment ensuring that the proposals were respectful and befitting of the setting whilst delivering a viable and commercial solution. Arboriculture and ecology surveys including water voles were completed to fully inform the opportunities and constraints of the site. Extensive consultation was undertaken with the Local Authority’s planning and tree officers and their ecology advisors to identify and support a viable solution.